Noble Kaiser Encore has been launched for a period of time and has won the heart of a lot of audiophiles. After adjusting the mid tone, the clarity and sound stage has much improvement when compared to the previous K10. 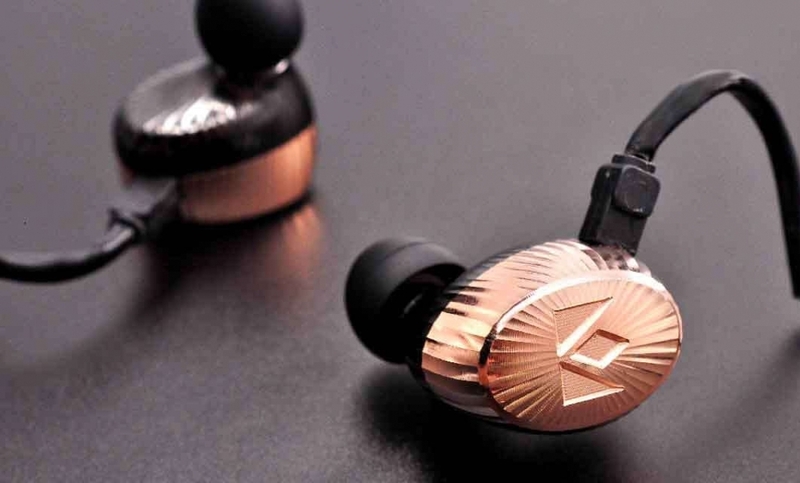 Kaiser Encore is implementing 10 units of tuned Knowles balanced armature drivers per side, and the Limited edition is even using a brass casing. 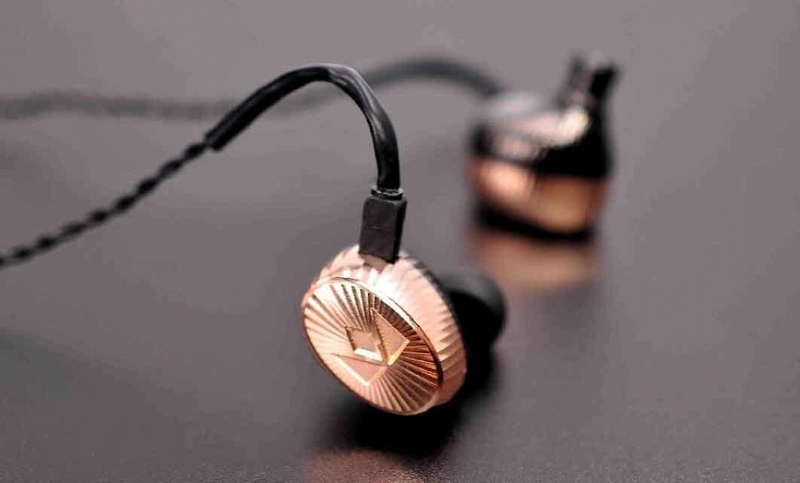 The brass casing is effective in removing unwanted vibration and bringing the clarity to the next level! 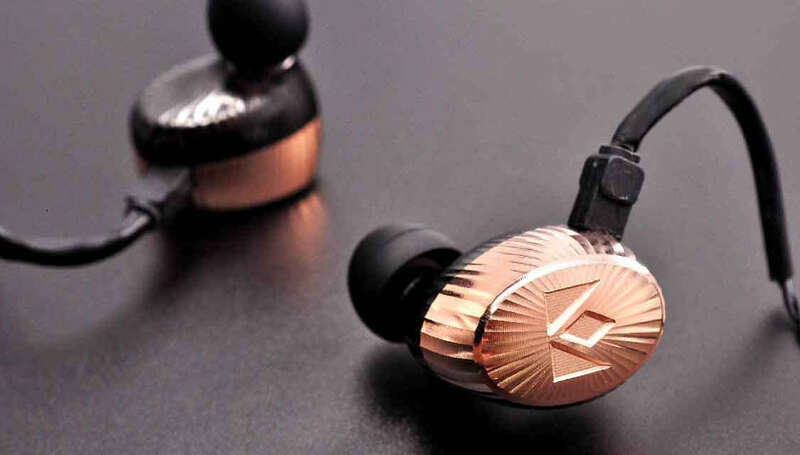 The Kaiser Encore Brass Edition is a global limited release due to the difficulties in production.